Igor Byeda has extensive experience in managing large-scale software R&D services, including building and maintaining relationships between clients and offshore teams. As Managing Director of GlobalLogic’s Ukraine engineering centers, he is responsible for the entire region’s operations, from business development and engineering to PR, infrastructure, and talent retention. Igor has a strong engineering background and previously spent many years as GlobalLogic’s Vice President of Delivery in Ukraine. 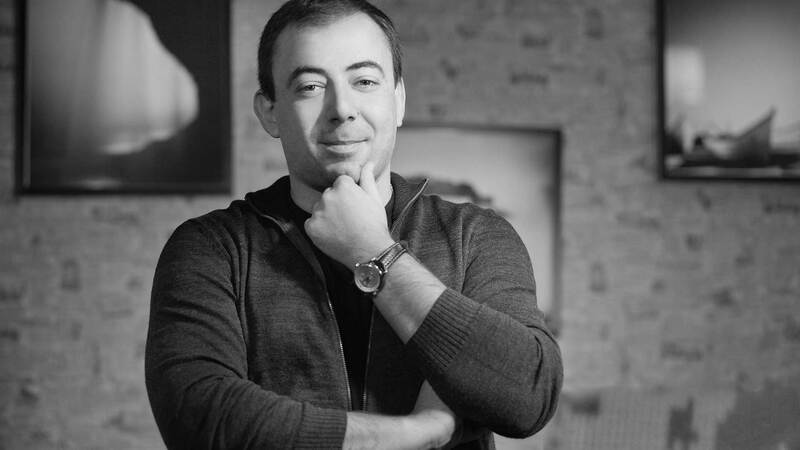 Before GlobalLogic, Igor held various engineering roles at multiple technology companies, including Mindspeed Technologies, Infopulse, and Software Information Systems. In addition to engineering management, he specializes in company operations management, business development, and account management. Igor graduated from the National Technical University of Ukraine (Kyiv Polytechnic Institute) with a Specialist Degree in Computer Science. In his free time, he enjoys cooking, playing squash, and spending time in the countryside.